Lifelong learning helps people, governments and business. Why don’t we do more of it? 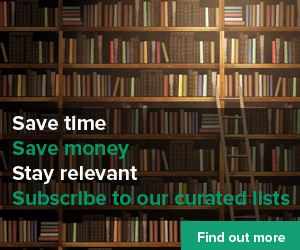 You are at:Home»News»Curated»Lifelong learning helps people, governments and business. Why don’t we do more of it? For companies, investing in worker skills makes sense too – it promotes flexibility and creativity, problem-solving, teamwork and an increased sense of agency among staff, making them happier and more productive. These are, of course, exactly the traits needed as companies face of the challenges of the latest industrial revolution. The evidence that learning throughout our lives is good for us, our communities and our societies. So why aren’t we doing more to support this – and that includes employers?